Chavoor will be closed at 3 pm on February 14th in order to prepare for the Valentines Day Dinner. It will re-open starting at 5:30 pm only for the Valentines Day Dinner Menu. Prior reservations must be made for the Valentines day dinner. 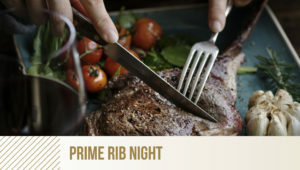 We will not be serving Prime Rib Night on Thursday, February 14th due to the Valentines Day Dinner. 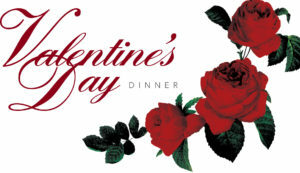 The only dinner items that will be served on February 14th is the Valentine's Day dinner when a prior reservation is made. Please see Valentine's Day Dinner to make a reservation.